Welcome to Rhino Linings Of Tyler. The sprayed on bed liner. If it doesnt say Rhino its not a Rhino Linings Bed Liner. Not all bed liners are created equal. 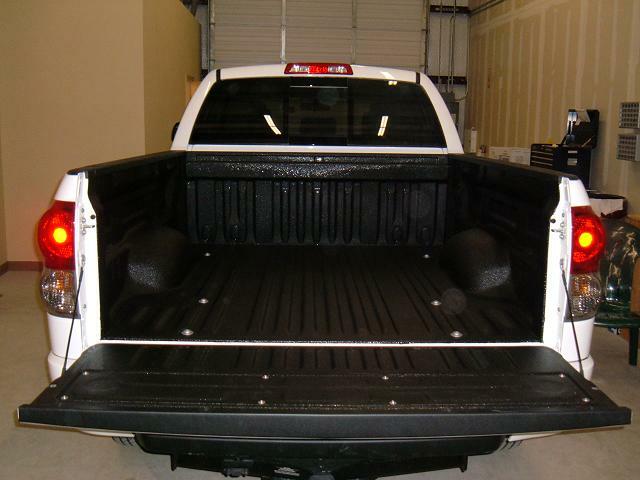 Rhino Linings is the number one sprayed on bed liner offering a Nation wide lifetime warranty. Dont be fooled by other stores selling you a Rhino Liner, There is only one Rhino Liner dealer in Tyler.